Our kidneys work to eliminate waste and toxins from the body. They also produce hormones that control other body functions. Kidney disorder is a condition in which there is a steady decline in the kidney function, which is a gradual process extending on for weeks, months, and years. The disorder may be acute (AKD), with a temporary loss of function, or chronic (CKD). Nearly 8–16% of the global population is affected by Chronic kidney disease making it a disease that is non-communicable and a burden! 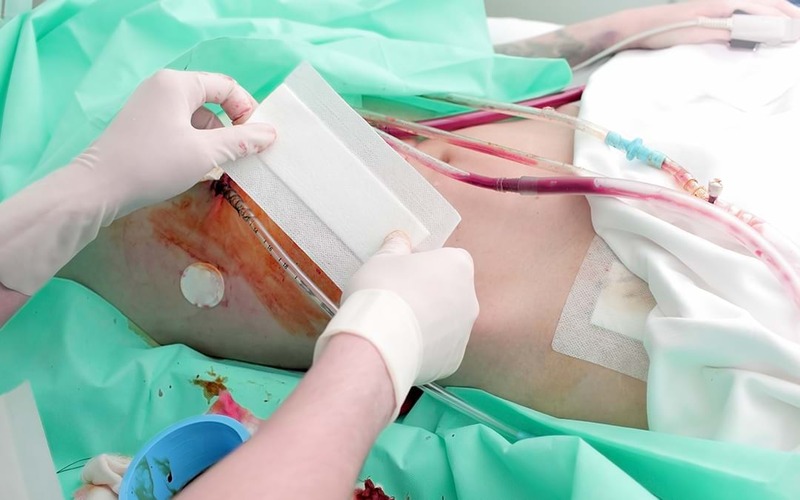 The rates of loss of lives are still high despite treatment options such as dialysis and transplantation; a major reason is the supply of kidney. The causes of kidney disease point at high blood pressure, diabetes and injury, although these causes have not yet identified a treatment option to control the development of kidney failure often to the end stage. Besides this, the option of transplantation can be associated with immune rejection, morbid conditions, death and the expenditure associated! This has led to a search for alternative therapies as we are also looking at restoring lost functions of the kidney or delaying as well as preventing the disease. The branch of nephrology (the study of nephrons, the smallest unit of kidneys) primarily targets towards the minimizing the injury, slowing the progression, or renal transplantation or dialysis therapy. One such approach is the use of cell-based regenerative therapy. The approach uses stem cells that have the ability for self-renewal and be differentiated into cells of a choice. Several types of stem cells are described for therapy such as Endothelial progenitor cells of bone marrow and blood and the mesenchymal stem cells isolated from adults that can be differentiated into a wide array of cells. While these have been shown as safe and have been approved by the U.S. Food and Drug Administration for graft vs. host disease that is resistant to steroids, the embryonic stem cells and Induced pluripotent stem (iPS) cells are facing ethical and political or regulatory issues. Let us see few pieces of evidence from research now: a preclinical study in 2015 reported that the use of cell-based therapies show promise in addressing the progress of kidney disease. Most studies have pointed that the number of progenitor cells was lower by 30-50% in patients who were receiving dialysis in case of CKD. Additionally, the properties of these cells to stick to each other (called cell adhesion) and capacity to migrate were lower in patients, which have been traditionally restored by administering specific enzyme inhibitors or receptor blockers. In another preclinical study, the administration of the stem cells caused restoration of functions of the kidney and pancreas. This report was published in 2015 and used the adult stem cells to treat Polycystic kidney disease (PKD) associated with kidney failure. The administration of Bone marrow-derived mesenchymal stromal cells caused clearance of creatinine, maintenance of blood vessels of the kidney as well as improved osmotic properties of urine. The main advantage of using stem cells is their ability to repair damage in the body. Such reports with positive results along with easy administration are serving a thrust for further research in the field of stem cells. With more studies in human subjects, the efficacy and safety of the use of stem cells to address an incurable and irreversible damage such as CKD can open doors to a happy and healthy life in patients!